Get a timeless summer look with the Oska Goro trousers. These beautifully crafted trousers are a staple piece for your casual wardrobe, made from a breathable linen and lyocell blend fabric and boasting a comfortable wide leg with a tapered ankle. 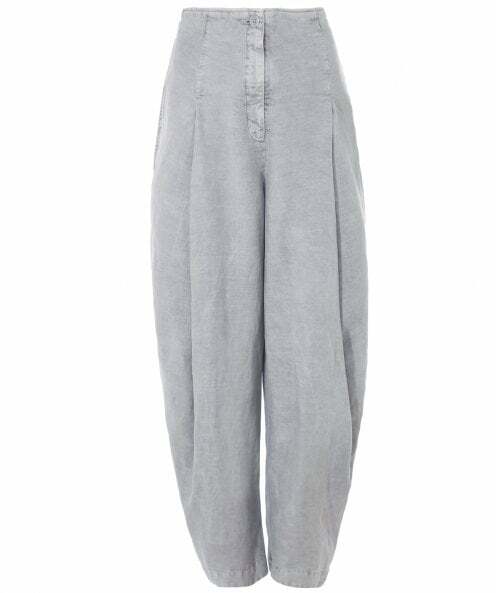 These comfortable trousers feature a zip and button fastening, elastic back waistband, front pleats and side pockets, ensuring both practicality and style.